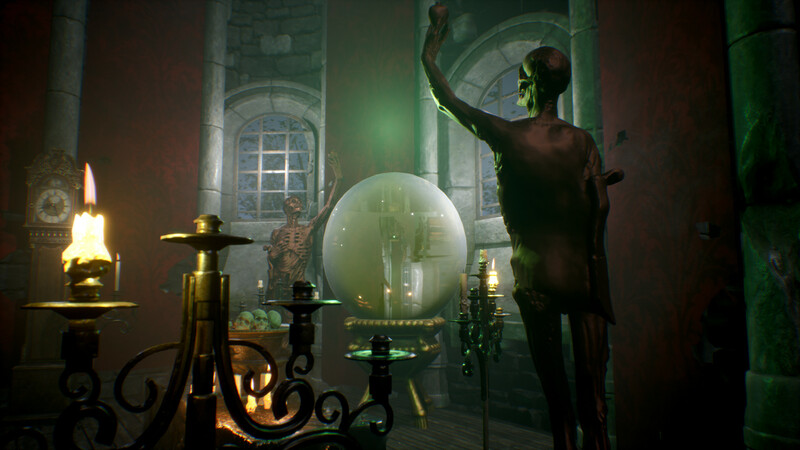 The haunting of Baskerville — Explore Baskerville Island and uncover its dark secrets. The game takes place in a remote place at the outer ends in the early 19th century, you are the heir to the dark heritage. Go on a trip to a strange world to discover what was carefully hidden in the withering passage of time. 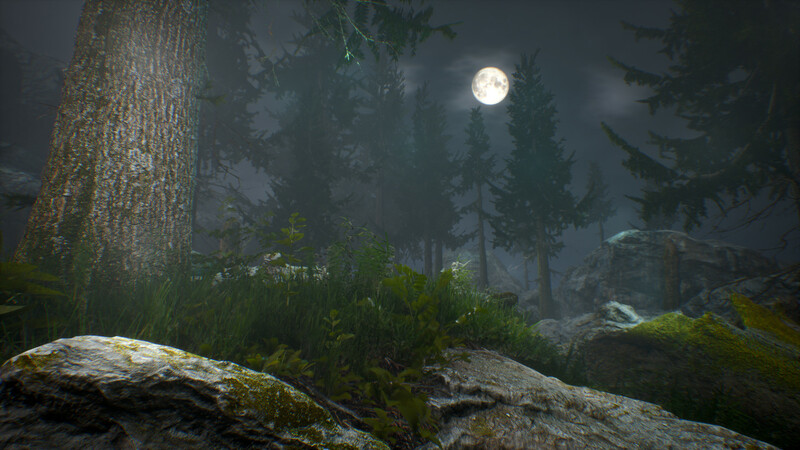 The main features of the game is a story driven by the game, a rich atmosphere inspired by the universe created by H.P. Lovecraft. Explore the mysterious island and its many places. 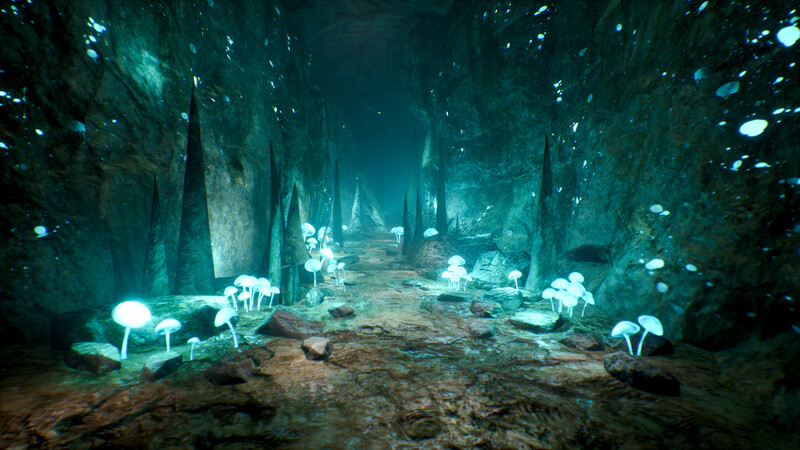 Developed using Unreal Engine 4 — the next-generation engine. Can you solve the puzzle that is hidden in the game and its history? They actually changed the name of this game to Ghost Story. It's been released for quite a while. William, That's right, the game with the new name is already on the site - Ghoststory.